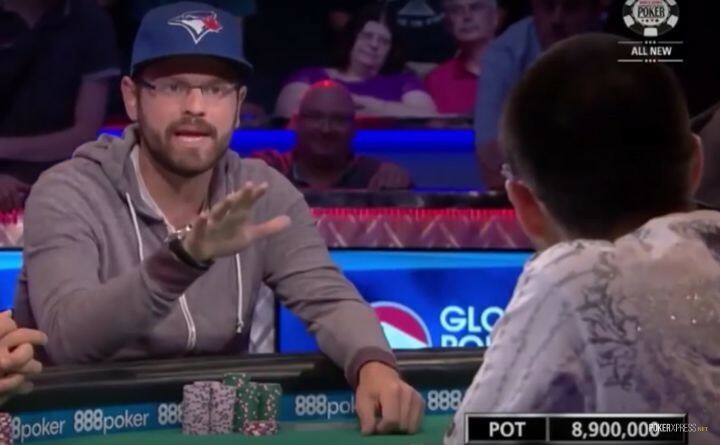 By now just about everyone has seen the infamous “Check your privilege” hand from the 2016 World Series of Poker Main Event (if not you can watch it below), but according to speech-play master William Kassouf, there was more to the hand between him and November Niner Griffin Benger than what was shown on ESPN. Sasha Salinger conducts a masterful interview with Kassouf for PokerNews, getting him to talk about that hand and may other interesting topics. Kassouf comments extensively on the “Check your privilege” hand in part 2, but you won’t want to miss part 1 (both below). Be sure to check out some of his other interviews too, including one with Daniel Negreanu. Even though William Kassouf’s name is becoming synonymous with tanking, his name is kept out of things in this clip from PokerCentral. 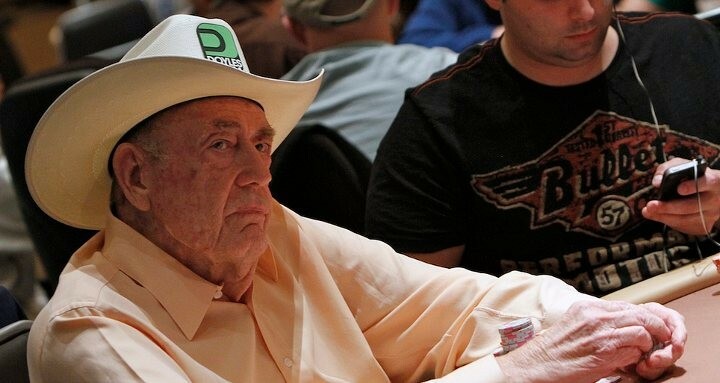 JRB and Doyle Brunson get talking about the slowest people they’ve ever played against. Spoiler: one may be none other than the Poker Brat himself, Phil Hellmuth. I wonder what JRB’s thoughts are on the WSOP Kassouf controversy. GPL avatars are now available in the PokerStars client. 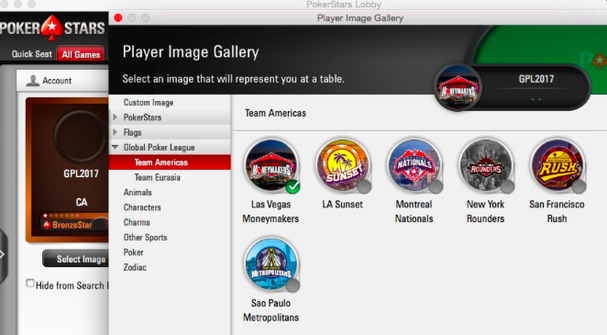 The Global Poker League has made the logos of its 12 teams available for use as avatars for PokerStars players. 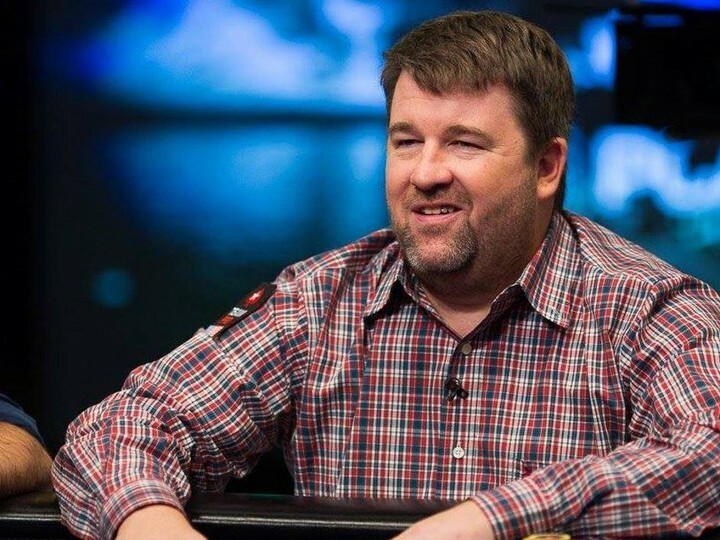 Chris Moneymaker was living up to his name over the weekend as he finished second place in the PokerStars NJ $350 NL Hold’em [Sunday Special SE] $75,000 bagging himself $15,943 after chopping a deal with first place winner Jesse “ROU$EY” Elliot who walked away with $17,818. 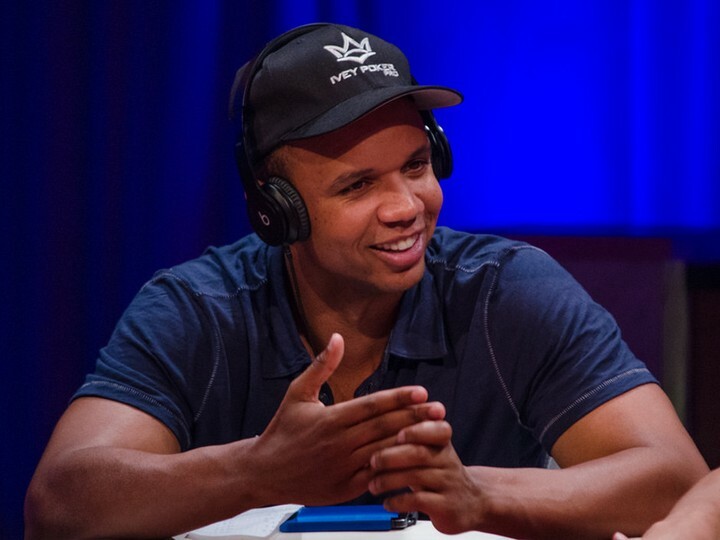 The event is part of PokerStars’ New Jersey Championship of Online Poker (NJCOOP) that runs through the end of the month and guarantees at least $1.2 million in prize money will be paid out across its 43 events. The full schedule can be found here. Although there doesn’t seem to be a stream showing Moneymaker’s win, you can check out last night’s stream on Twitch as Moneymaker battles it out in the $2K IPT High Roller Final Table.